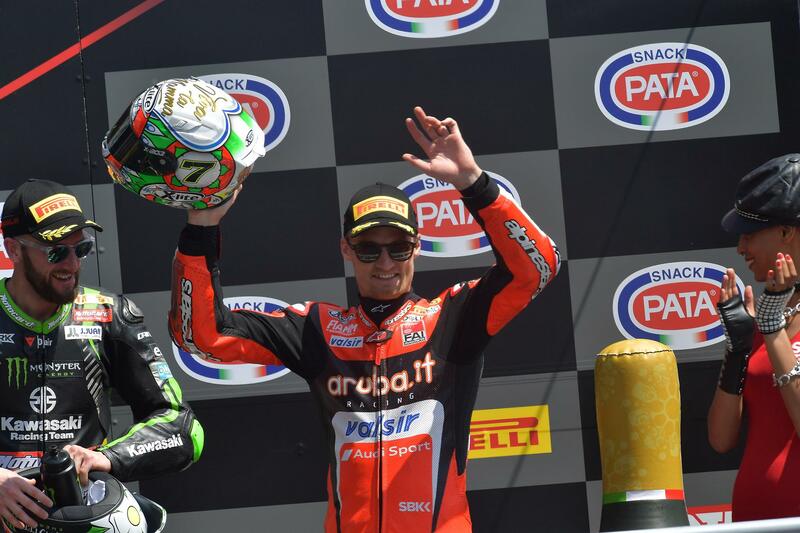 Superbike, Imola: in the home race, we didn’t quite get the victory, but podium finishes were aplenty. The Imola Round is one of the most highly anticipated events of the World Superbike championship, particularly for us at Nolan Group. It transpired to be an important race, not only in the championship but also for the fans. Unfortunately there was no victory in Superbike, Melandribarely grabbed third in race 1 and was so unlucky in race 2. 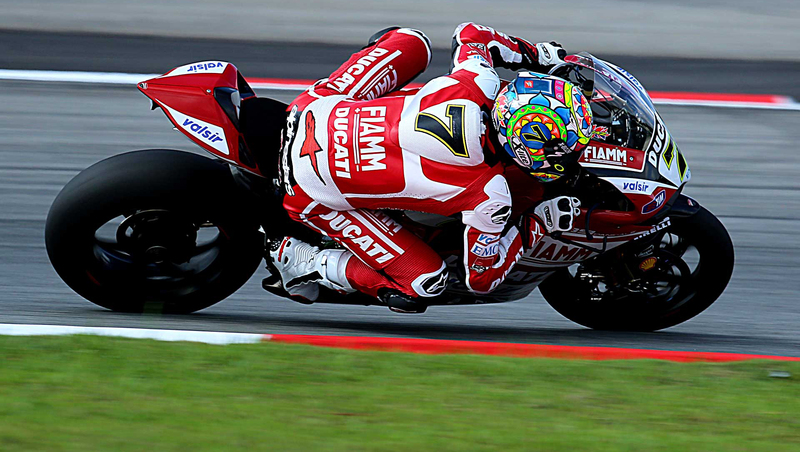 Chaz Davies achieving the opposite, second in race 2 and off the podium in race 1, with a fourth place finish. Also an excellent performance of Rinaldi, on his debut in Superbike on the home track. Also racing at home were Savadori who was unlucky, and Caricasulo, second in Supersport. While in the Superstock 1000 it was the German, Reiterberger who represented Nolan Group on the podium with an important third place. The next appointment is for England, in another historic track, Donington Park Circuit. See you there! Commuting, leisure, holidays are all good reasons to wear your Nolan or X-Lite helmet and enjoy your two wheels. Obviously, always riding carefully!